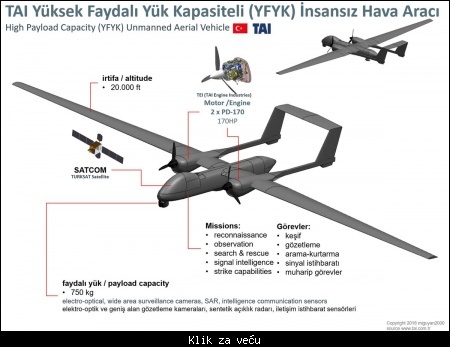 Citat:TAI's High Payload Capacity UAV is first time appeared on Turkish media. 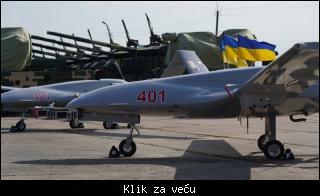 The report says the UAV will conduct it's first flight test in next month. 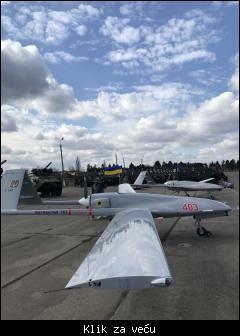 Citat:The Presidency of the Turkish Defence Industries (SSB) has revealed fresh details of its Akinci (Raider) armed unmanned aerial vehicle (UAV), which is under development by local enterprise Baykar Makina. 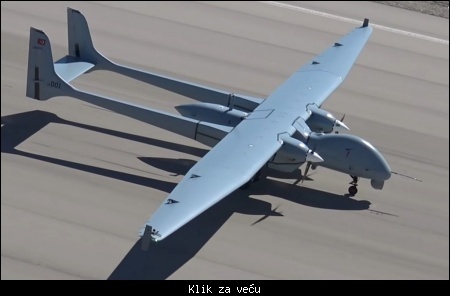 The Akinci UAV will have a wingspan of 20 m and a maximum take-off weight (MTOW) of 4,500 kg. 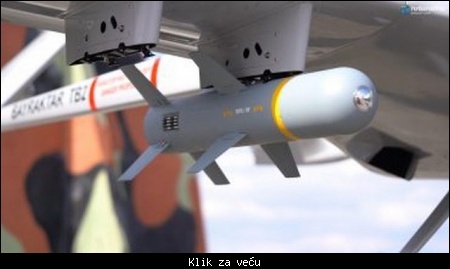 It is expected to be capable of staying aloft for up to 24 hours and attain an operational ceiling of 40,000 ft (12,192 m). 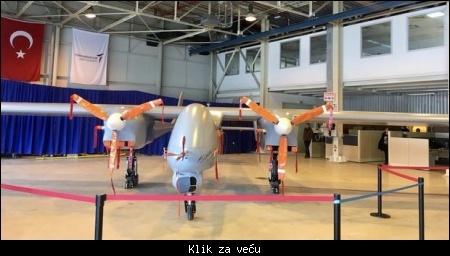 The air vehicle will be powered by a pair of indigenously manufactured PD-222 turbo-diesel engines built by Tusas Engine Industries (TEI) in partnership with US company General Electric. 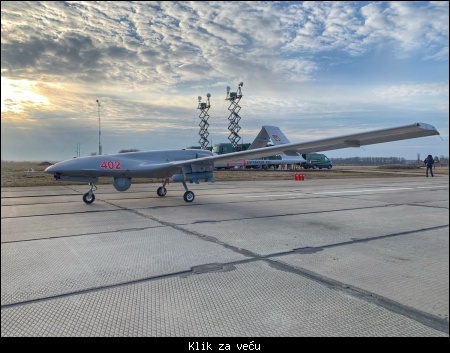 The PD-222 is based on the new PD-170 engine that will replace the Thielert Centurion 2.0 S turbodiesel engine, which is currently powering Turkey's Anka medium-altitude long endurance (MALE) UAV. 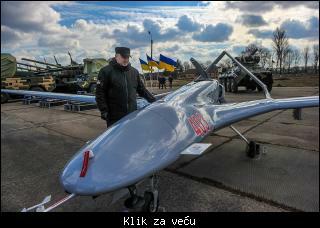 Citat:Ukraine has received the UAVs purchased from Turkey, Ukrainian president announced on 7th March: "Modern Bayraktar TB2 unmanned aerial vehicles are already in Ukraine," Petro Poroshenko said in a Twitter post, the Daily Sabah reports. 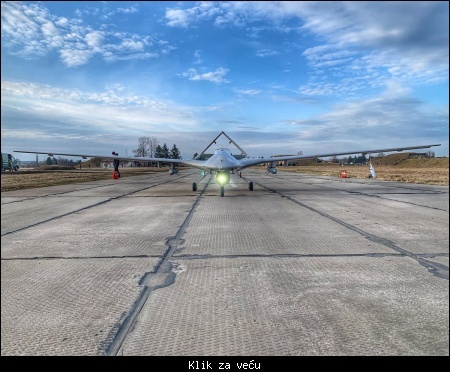 Citat:On 20 March 2019, Turkish Aerospace Industries successfully completed the first flight of their brand-new developed two engined Anka-Aksungur Unmanned Aerial System (UAS). 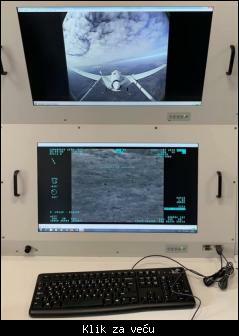 The medium-altitude, long-endurance Aksungur took of from Akinci for a four hours and twenty minutes test flight. 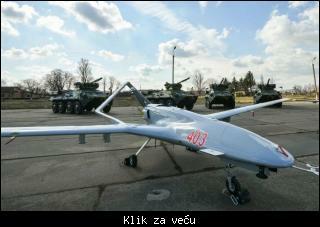 It is reported that the new UAS has a payload mass of 750 kg (including armament), can fly up to 40,000 feet (12,000 meters) and has an endurance of some 24 hours. 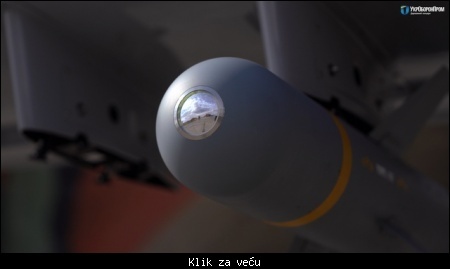 Citat:Украинскими военными экспертами называлась цифра в 69 млн. долл.